And PAUSE is back with another event! 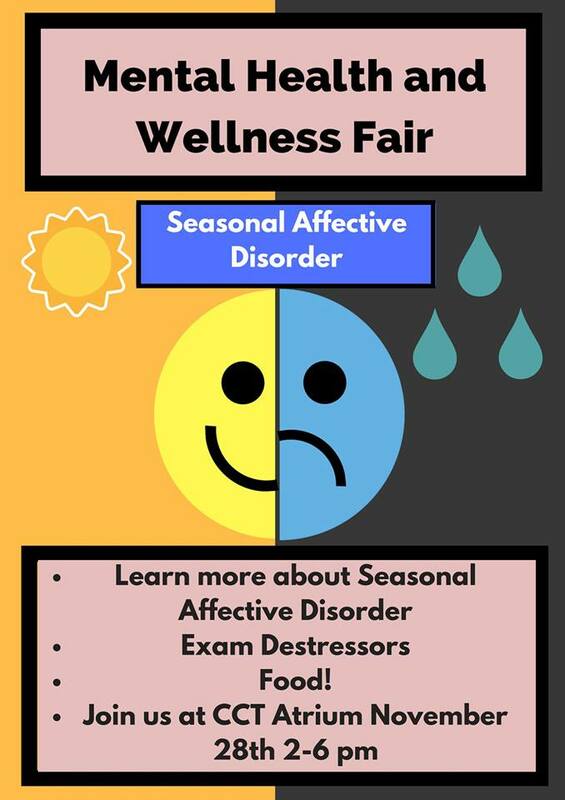 Be sure to come down and also bring your friends to learn about Seasonal Affective Disorder (SAD), enjoy some exam destressors , win amazing prizes and have lots of free food! 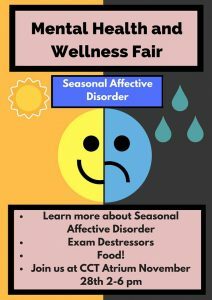 So come down to our table to say hello and end your semester with a destressing event! We hope to see you there. Next Next: PAL Lab: Research Assistants Positions Open!